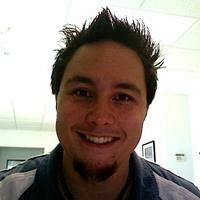 Eric Casequin is web developer for Bethel Church of Redding California. church where we have incorporated using Drupal. I have worked with a team to develop several Drupal based websites over the course of the last few months. Since the start of using Drupal, I have found my self addicted. My background is in Graphic Design, Web Development, Programing where I focus heavily on UX.